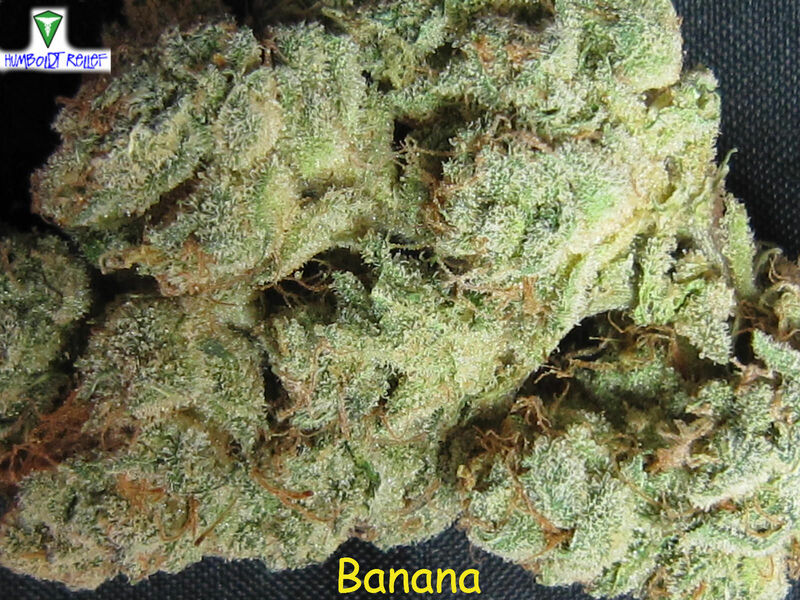 This Banana strain should not be confused with another mid-level medication, the Banana OG. They have distinct flavors as well as effects. 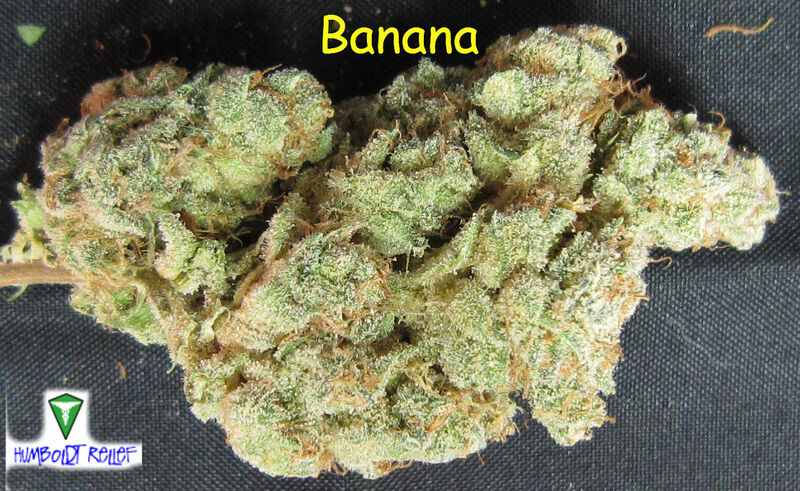 The plain Banana packs a powerful Sativa kick whereas the Banana OG delivers a milder sensation akin to Cinderella 99. 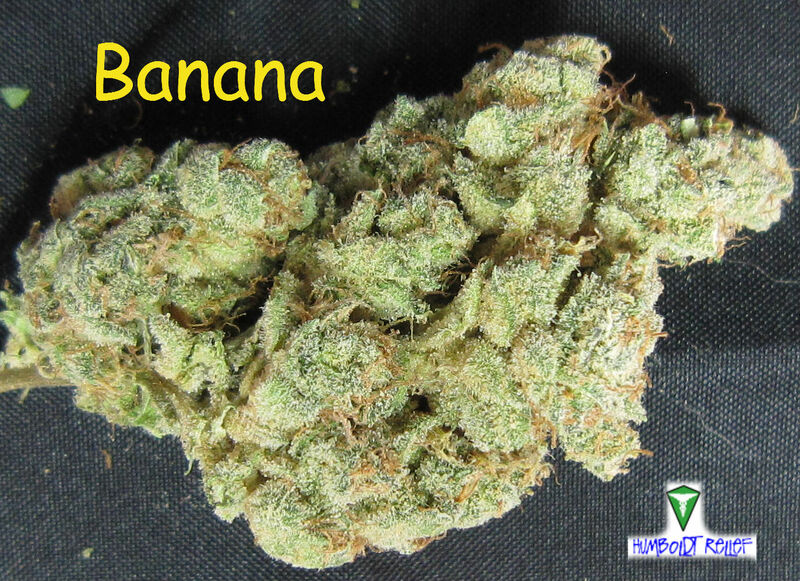 Plain Banana can be considered a classic Sativa because it’s energetic as opposed to mellow. If I had to choose between the two, I’d go with the Banana. 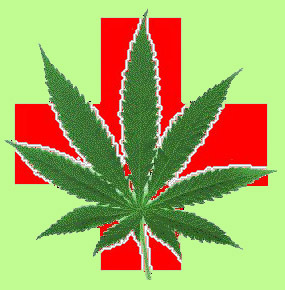 At the same time, those patients medicating for anxiety disorders may want to stick to the Banana OG due to its subtle nature. Happy Friday everyone! One Love! Those pics of Banana look very interesting and tasty. I totally vouch for the Banana. Can’t believe no one’s given any to our basement dweller.